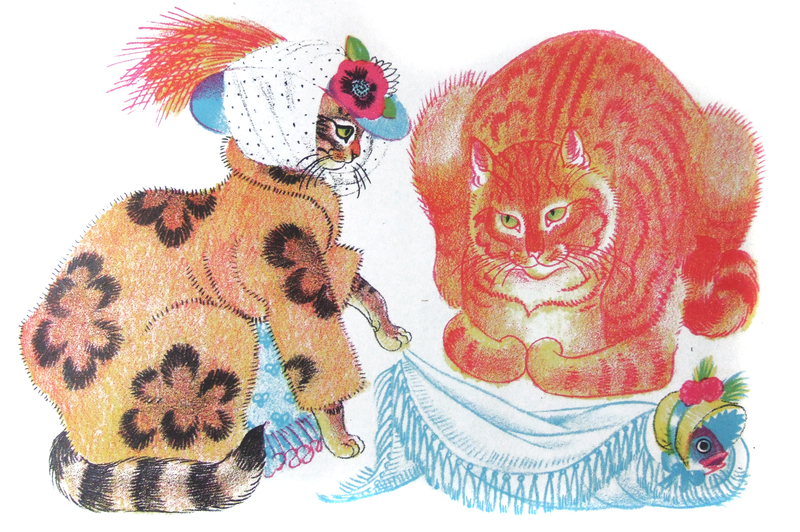 Brilliantly, for a children’s author, Kathleen Hale wasn’t afraid to include some of the racier elements of her own dazzling social life in the adventures of the ginger tom. Our hero is drugged and kidnapped, discovers that wine ‘made him very cheerful,’ and generally lives the life of a big fat ginger bon viveur. 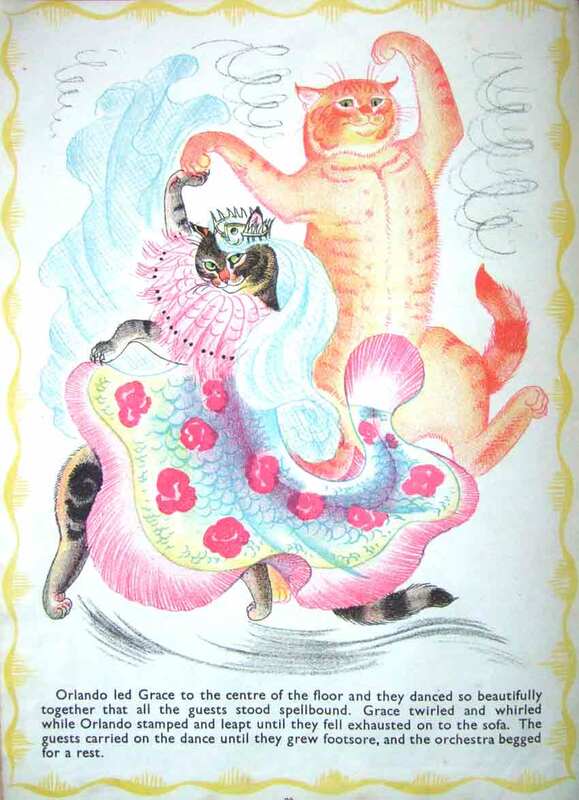 Looking at Hale’s rough drawings, you can see a fluid, almost oriental flavour to her work. 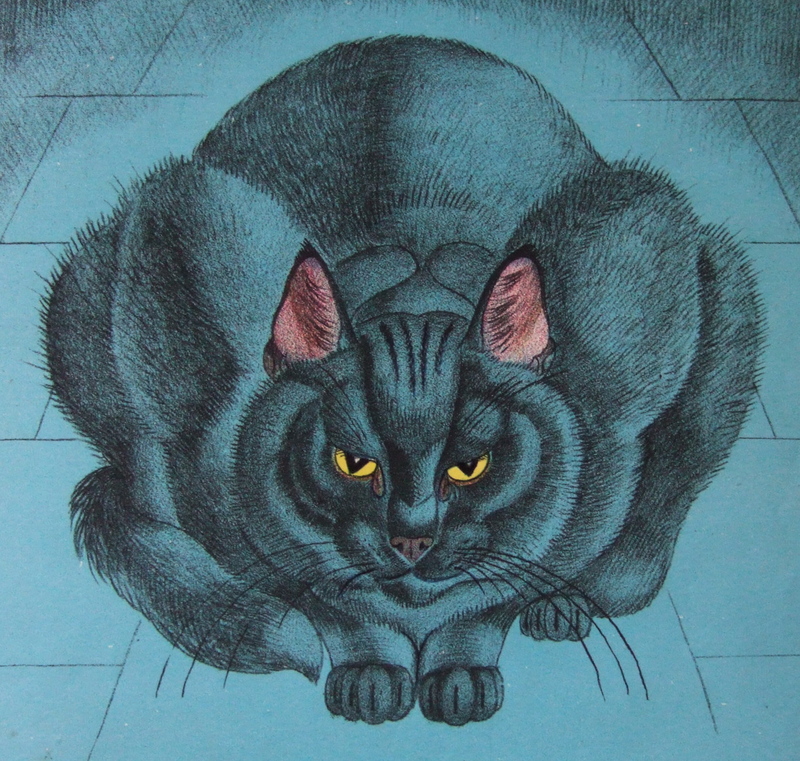 No one drew cats like she did. And I’m sorry, but this one below is so wonderfully politically incorrect that you have to laugh. Loudly! It’s this knowing humour that I now love after it sailed over my head as a child. 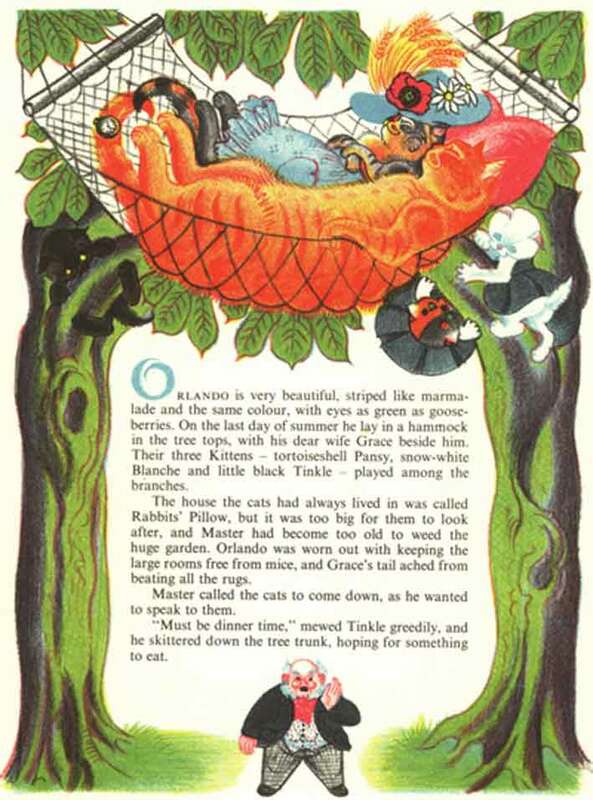 Evil Uncle Truffle… Kathleen Hale’s Orlando books can be found on Amazon. Glad you like Orlando, I think the books are available second hand if you search for them. Wow! What beautiful illustrations…thanks for sharing! You’re welcome! They are quite magical aren’t they? They really are…I think I am going to have to get some books! what a handsome guy! the hookah picture deserves to be framed. thanks for sharing these great books. I think a lot of Kathleen Hale’s pictures were frameable. 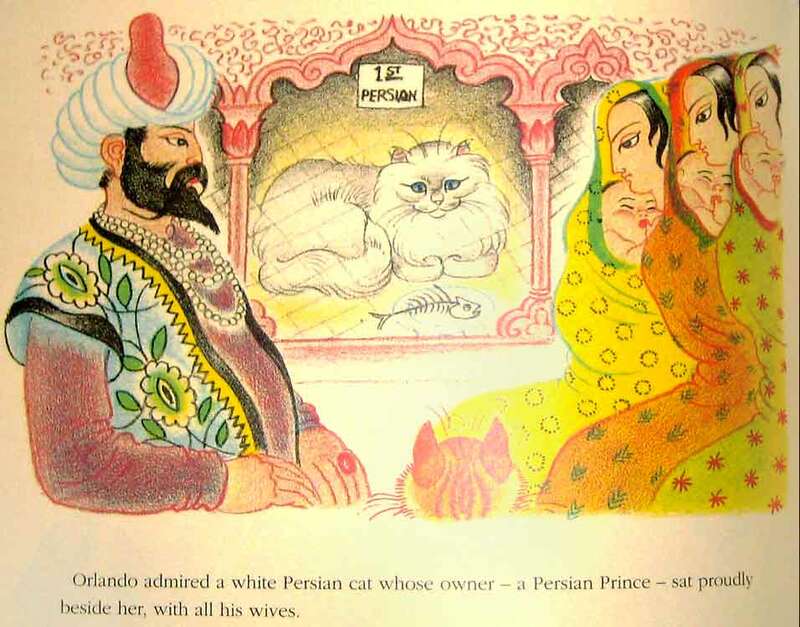 Apparently she had to fight to have her artwork reproduced faithfully, as unscrupulous publishers tried to cut corners. I’m glad she persevered because all of her work looks wonderful. I’ve only just noticed this in your side bar. I too am a huge Kathleen Hale fan. 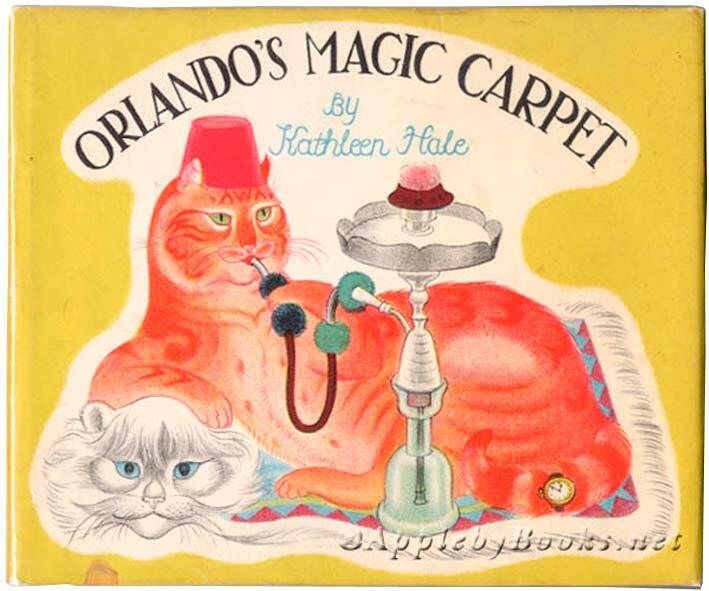 We have a copy of Orlando’s Magic Carpet in our collections and archive at Seven Stories. It was on display in the museum quite recently. I’ve been promoting this old post recently because no one really saw it, and I think you’ll agree that Kathleen Hale deserves to be seen by as many people as possible. A great illustrator and artist! What fun! I can see exactly why you admire Hale’s work. Splendid! She was a dream of an author, subversive and fabulous!